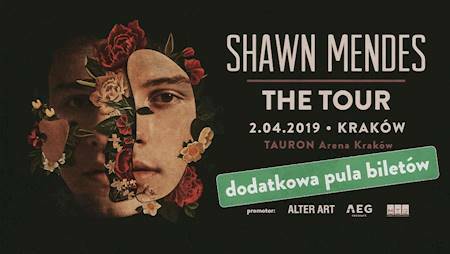 We are happy to inform, that we’ll be releasing an additional number of production tickets for Shawn Mendes in Kraków. Sale begins on Friday, Dec 21! 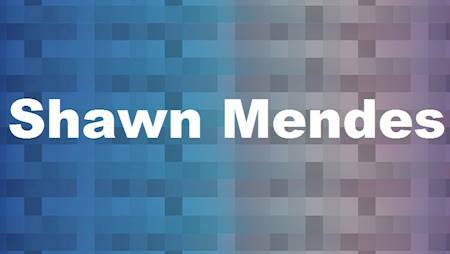 SHAWN MENDES VISITS POLAND FOR THE FIRST TIME! The concert will take place on 2/04/2019 - TAURON Arena in Cracow. 1. Create an account on eBilet.pl (DO NOT forget to fill in the correct data and the delivery address) - REGISTER HERE! ePrzelew/ eTransfer - fast payment AVAILABLE ONLY FOR POLISH BANKS. PLEASE, MAKE SURE YOUR BANK IS ON THE LIST! ATTENTION: If you're younger than 15 years old you are allowed to attend the concert ONLY with an adult guardian/parent!